Lee Se-young is a beautiful Korean drama and movie actress. She was born in Seoul on December 20, 1992. This 26-year-old talented actress finished her education at Sungshin Women’s University majoring in media communication. Her family consists of officials in the Korean entertainment industry, and they had good connections so Se Young was able to begin getting roles easily. In her early twenties, she turned into a highly sought after young actress. Let’s take a peek at her profile! Lee Se-young debuted her career in the drama The Brother’s River in early 1997. The next year, she played as a supporting role in two dramas, MBC’s The Path of the Great Dynasty and SBS’s My Mother’s Daughter. Every single year afterward, she constantly produced up to five dramas each year. In 2004, alongside her drama Beijing My Love, she jumped into a movie production and acted in Dance with Solitude as a supporting role named Young-hee. In the same year, she acted in her second movie, When I Turned Nine. She played as Jang Woo-rim, a rich family’s daughter that had a crush on her friend Yeo Min (played by Kim Seok). Through this movie, she became a rising kid actress. Without stopping the next year, she played in her third movie called Lovely Rivals. She acted as the main character named Go Mi-nam. Mi-nam has a rival which is her own female teacher. They compete with each other to steal Mr. Kwon Sang-min’s heart, the new male teacher who had a crush on Mi-nam as well. As this movie aired on many big screens in Korea, she gained popularity and earned many praises. Despite all her achievements, she chooses to stay calm and act humble. Lee Se-young finally got her first role as the second lead character in Drama Special Series: Adolescences Medley. Aired in 2011, this KBS2 drama ran with only four episodes with Lee’s appearance being in its last one. But, don’t get it wrong. We would say Adolescences Medley was her turning point to become the main cast in her following drama Lovers of Trot. She successfully portrayed an entertainment trainee girl that ended up competing with Choon Hee, another lead role played by Jung Eun-ji. Back to Lee Se-young’s movie journey, in June 2013, she appeared in a lead role in the parted-movie Horror Stories 2. Jumping to the following movie, in January 2014, she proudly presented her very first huge movie project Hot Young Bloods. She starred with the famous stars Lee Jong-suk and Lee Bo-young. Taking place in the 80’s, in this high school drama, Lee acted as So-hee. She is a new female transfer student whose crush is the most flirty boy in school, played by Lee Jong-suk. Hot Young Bloods successfully went through American Film Market and earned airing rights in Hong Kong, Malaysia, and Singapore. After this movie, in 2015, she took a break from the entertainment industry for a while and planned to continue her career the following year. In early 2016, Se Young became a top rising Korean star with the mystery-action-romance drama The Vampire Detective. 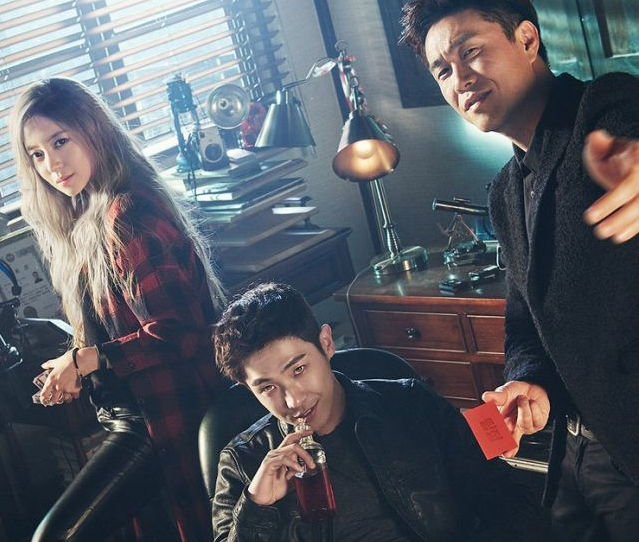 This drama tells about a detective that turns into a vampire one night. As the lead role, Lee stated that this movie was quite challenging for her because she actually took a risk by playing in this different genre. Seems like 2017 was her most popular year yet. 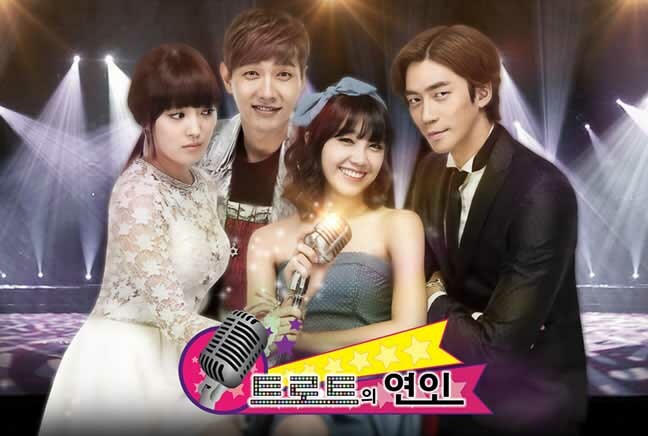 At first, Lee starred in a variety drama titled The Best Hit that also starred Kim Min-jae. In this romance drama, Lee Se-young played a cheerful and innocent girl who got dumped by her boyfriend and ended up with a heartbreak. She received a lot of credit regarding her acting, but she still stays humble. Her following drama was her most known, A Korean Odyssey, also known as Hwayugi. Hwayugi was adopted from a Chinese classic novel titled Journey to the West. This drama dabbled in comedy, romance, horror, and fantasy. In this tvN’s twenty-episode drama, Lee Se Young got to play Lee Seung-gi as the lead role. At the premiere, Se-young stated that she struggled with the two characters she had to play. Furthermore, these two characters had very different personalities that she had to portray. 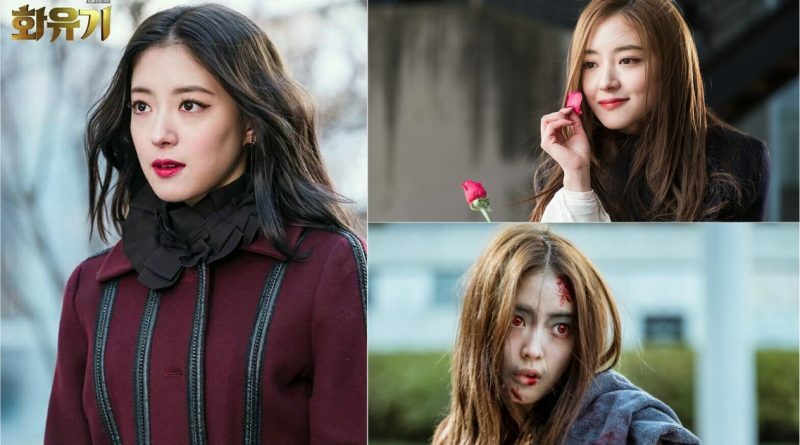 In the drama, she played as a zombie girl named Jin Bu-ja who is sweet and innocent, and she also portrayed Ah Sa-nyeo, a cold and charismatic character. Of course, there was no easy way to get through it. But, Se-young did it flawlessly and viewers said she played both characters very differently yet impressively.